What Can You See on the Road to Hana? It’s an understatement to say that Maui has a lot to offer. Between its gorgeous beaches, lush forests, scenic waterfalls, and rich culture, our island has everything you can dream for your vacation. This year, experience the best of Maui along the Road of Hana! This route takes you to some of the most beautiful spots and allows you to see Maui’s top attractions all in one day. Read on to discover our favorite must-sees along this famous road and start planning your trip now! Don’t forget to download our free Destination Guide, too; it has even more recommendations for local restaurants, events, shops, museums, outdoor adventures, and more. The day you decide to drive the Road to Hana is a special day. You’re going to see some beautiful things and have an amazing adventure! Before we dive into the five top must-sees of your road trip, here are some things to keep in mind while getting ready. Take your time! The Road to Hana may only be 52 miles long, it will take you around three hours to complete. Paia Town is the start of the Road to Hana. You can stop here first for a filling breakfast at Paia Bay Coffee & Bar, shop for souvenirs in the selection of stores on the main street, and dip your feet in the sand at the beach before hitting the road! Twin Falls can be found at Mile Marker 2 on the Road to Hana. This gorgeous waterfall is one of the most famous on Maui and gives you the chance to get out of your car and hike along a scenic path. You can even bring your bathing suit and go for a swim! We bet you’ll love the cave hidden behind the falls. You can’t miss the Keanae Peninsula while driving the Road to Hana. Take a turn at Mile Marker 17 and brace yourself for one of the most stunning views you’ve ever seen. The coastline is dotted with black volcanic rocks, which offers a spectacular contrast to the turquoise water and lush green trees. Nahiku Marketplace is one of our favorite stops on the Road to Hana. Here, you can grab lunch at a variety of food trucks, shop at little stores selling homemade jewelry and art, or go for a swim beneath the waterfall across the street! If you see Coconut Willie, be sure to buy his famous homemade coconut chips; they’re to die for. Take in the jaw-dropping beauty of Maui’s shoreline at the Huelo Point Lookout. It’s the perfect five-minute stop that offers panoramic views onto the ocean. Remember to bring your camera! Are You Ready? Maui Awaits! There’s nothing like a relaxing escape to the gorgeous island of Maui. We bet you can already picture yourself laying on the beach and exploring the incredible outdoors! To make sure your trip is the best it can be, PMI Maui provides some of the best vacation rental properties on the island. Not only will you feel at home, but you’ll have the most upscale, top-notch stay! You don’t have to feel like a tourist on Maui; you can experience it like a local. Browse our properties and pick the one that fits your personality! If you’re traveling with friends, then our two-bedroom Maui Kamaole is the perfect pick. 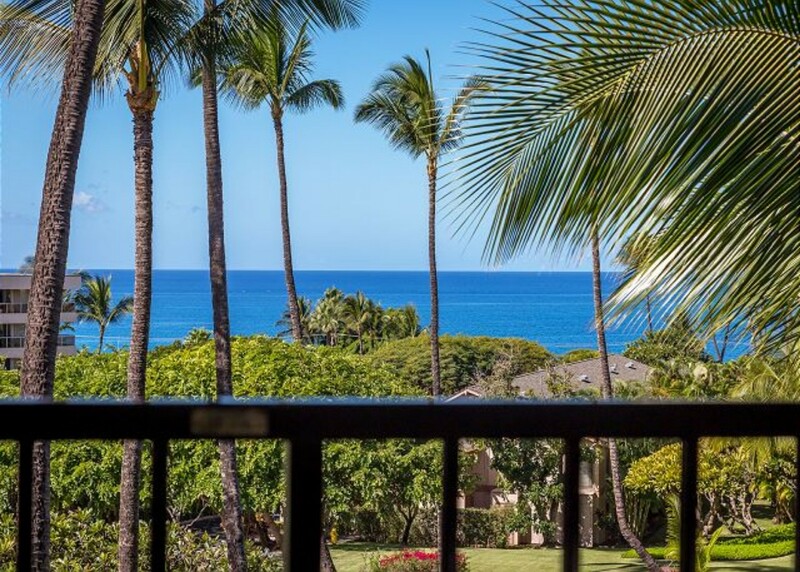 This gorgeous condo can sleep up to six people and is located in Kihei, giving you access to a variety of fun activities within walking distance. The condo also boasts earthy decor and a spacious deck overlooking the gardens. Enjoy modern amenities like WiFi, a flat-screen TV, washer and dryer, and a fully equipped kitchen. You’ll even have access to the resort’s tennis courts, hot tubs, and pools!